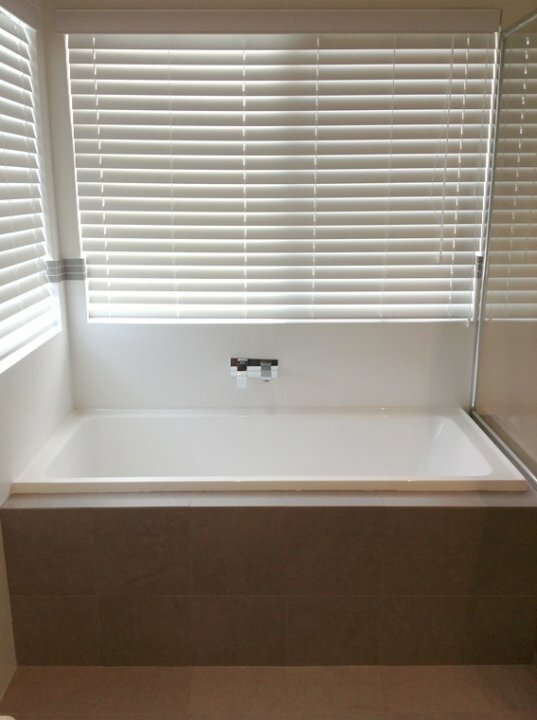 Affordable, luxury accommodation set in a modern two storey home. Lakeside Retreat is an exclusive new bed and breakfast ideally situated in the inner Perth peaceful suburb of Gwelup. Each stay includes continental breakfast daily on weekdays and fully cooked breakfast on Sundays. Located just 10kms north of Perth city, Lakeside Retreat is the perfect location for your Perth stay. On the doorstep are cafes, shopping plaza, public transport and majestic Gwelup Reserve. Guests have exclusive use of the top level of the home. 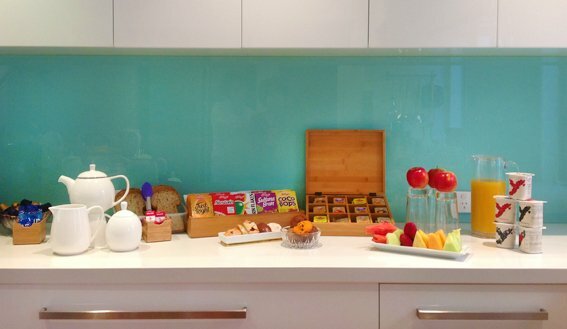 A fully equipped servery offering a fridge, microwave and kitchen utensils is available. Other facilities include a large lounge and dining area with a relaxing outdoor balcony. A barbecue courtyard and facilities are available for complimentary guest use. Queen Room with TV,fan,air-conditioning,sitting area, and en-suite. The Green Room is a beautiful light and bright twin room with a fresh contemporary feel. It has two single beds, a flat screen plasma TV, DVD player, complimentary wireless broadband access, tea & coffee making facilities, iron and ironing board, fluffy luxury bathrobes and in-room safe. Beautiful light and bright room with a modern feel. The White Room has a Queen size bed with the latest smart TV with internet access. Chairs and a small table are provided to relax and read or make a coffee with the in room facilities. Rooms come with a safe, iron and ironing board, and hair dryer. Bathrobes and toiletries are provided. Lakeside Retreat offers free Wi-Fi and free printing facilities. Check in time is 2.00pm - Check out time is 10.00am. Free luggage storage area. Folder cot and folder bed available. Sorry no pets. Designated smoking area outside only. There is sufficient free off-street parking for guests. We are located at 6 Salvin Road, Gwelup WA. Three minute stroll to local Lake Gwelup. Six minutes to world class Scarborough Beach. 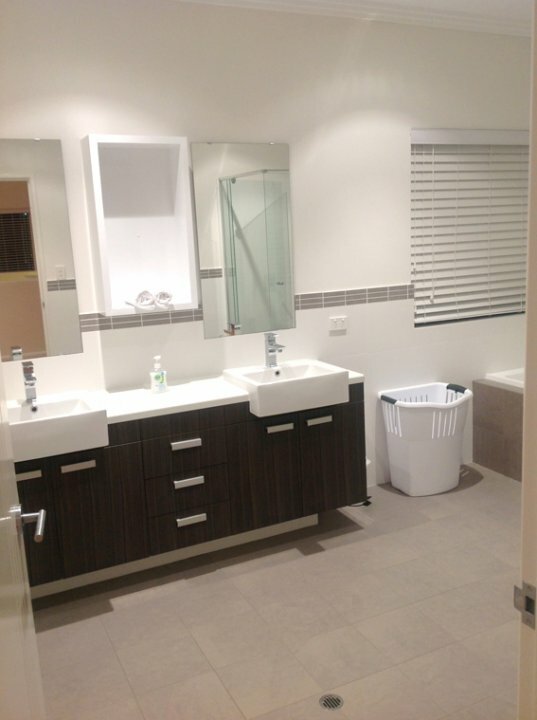 Three minutes to Karrinyup Shopping Centre. Also close to Hillarys Boat Harbour.